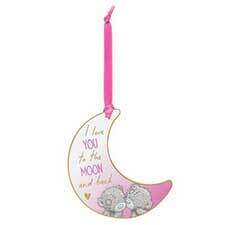 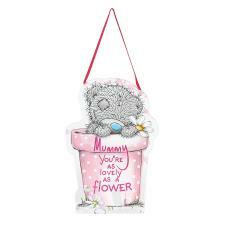 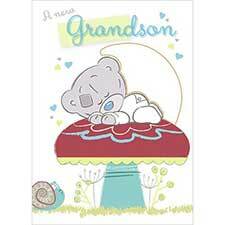 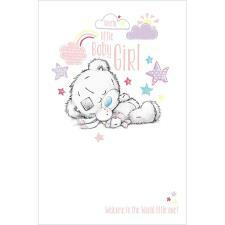 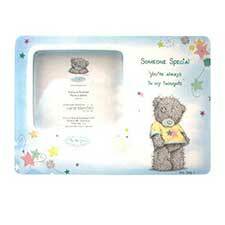 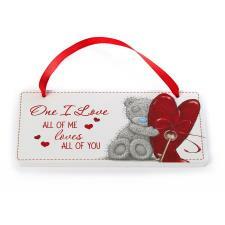 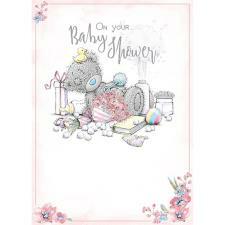 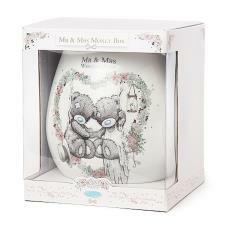 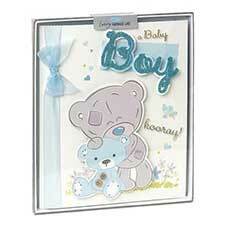 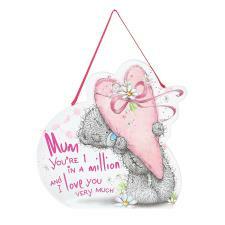 Tiny Tatty Teddy Me to You Bear Baby Countdown Plaque (AGP92002) : Me to You Bears Online Store. 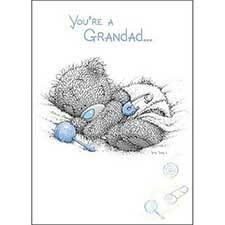 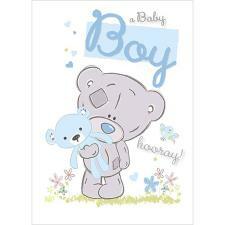 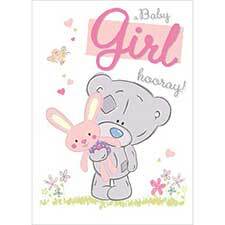 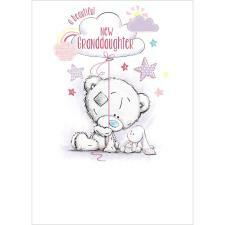 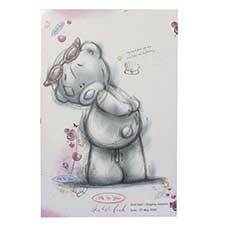 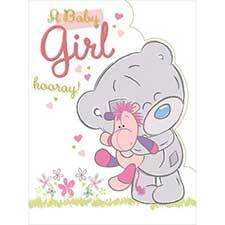 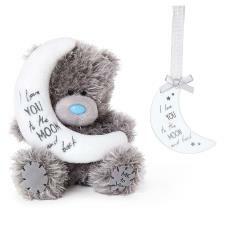 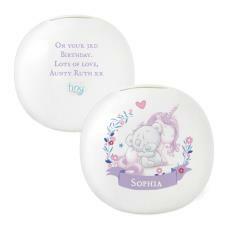 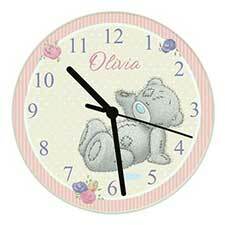 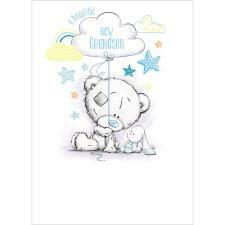 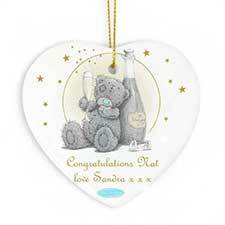 Count down the weeks until your baby arrives with this Tiny Tatty Teddy Me To You Bear Baby Countdown Plaque. 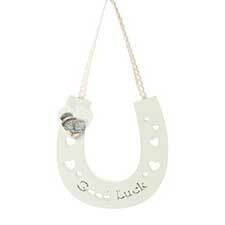 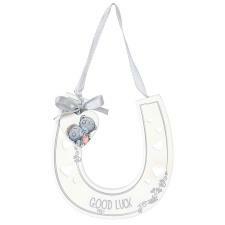 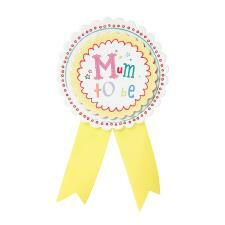 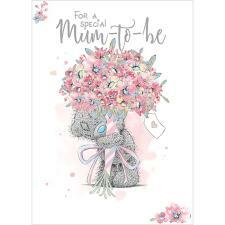 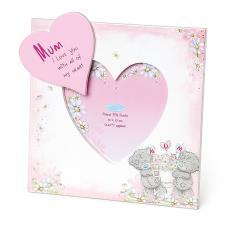 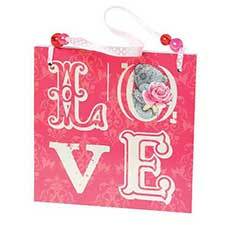 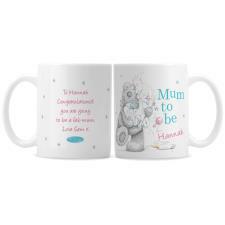 This plaque makes a fantastic gift for any expectant Mum to help build the excitement of the big day! 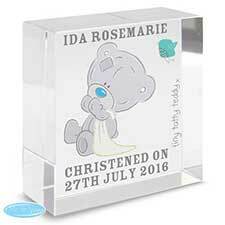 Simply use the Baby feet shaped chalk board to count down the weeks until the special day that Baby arrives!